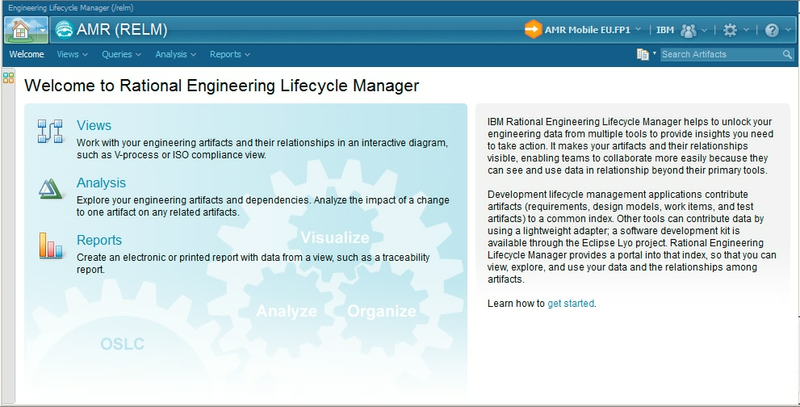 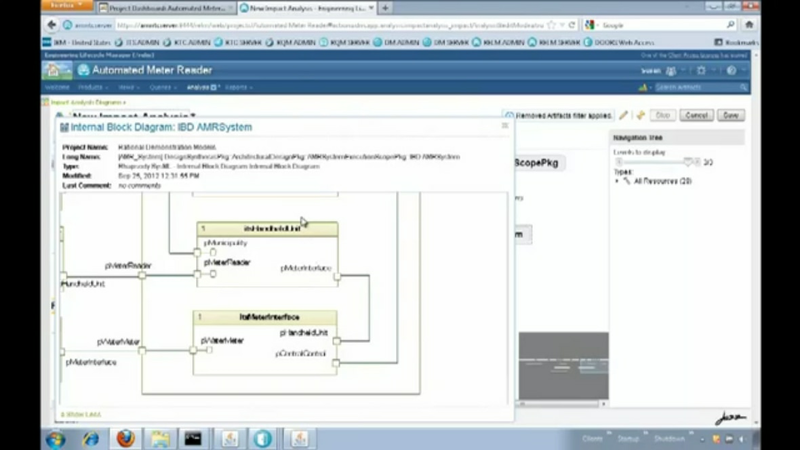 IBM Engineering Lifecycle Optimization - Engineering Insights helps you visualize, analyze and gain insight from engineering lifecycle data. 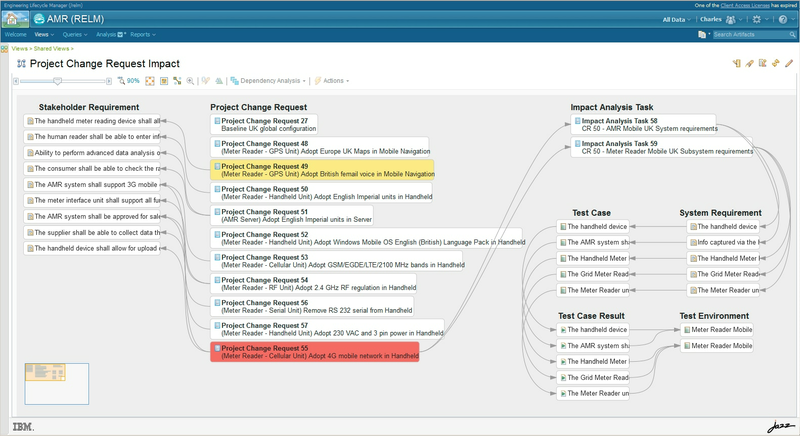 Engineering teams can improve their understanding of relationships in lifecycle data and make more effective and timely decisions. 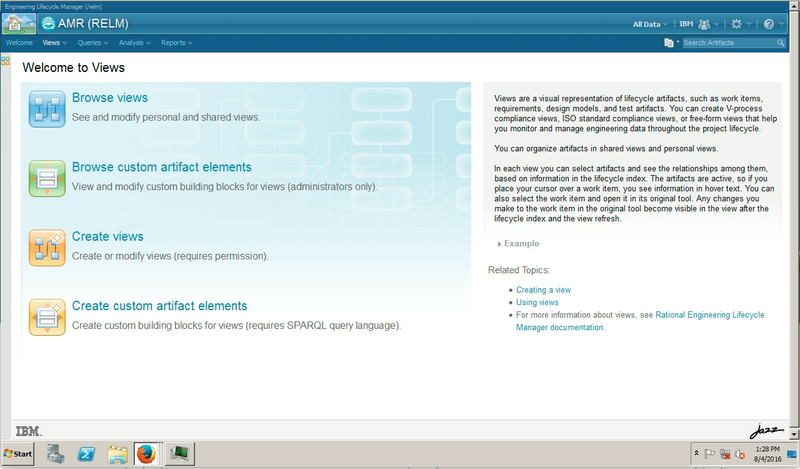 Engineering Insights unlocks your engineering data from various lifecycle tools and helps your organization maintain and demonstrate compliance with regulatory and industry standards.